INSEAD PhD students are some of the brightest in the world in terms of their intellect and creativity, with an unparalleled dedication to becoming future scholars in business academia. All INSEAD PhD students have a strong educational background with an impressive range of schools attended, degrees obtained, and test scores achieved. Our students have a proven academic record with solid GPAs from well reputed universities. 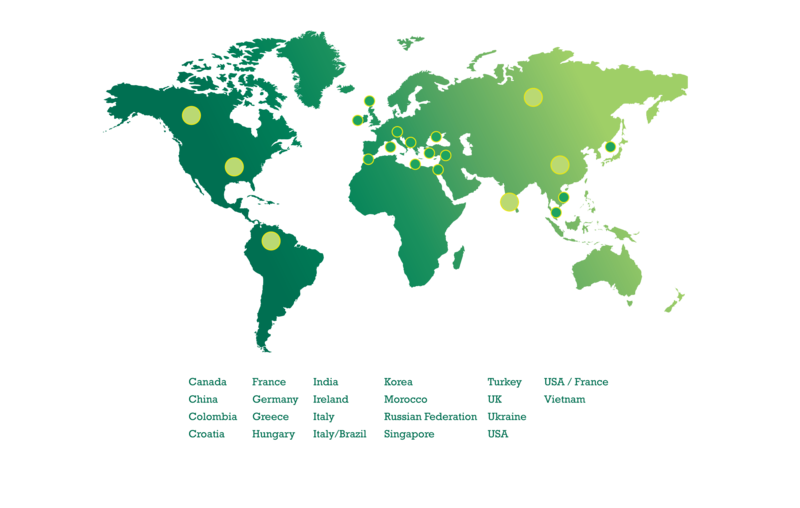 Our students hail from all corners of the globe - As of AY 2016-2017, the PhD student population is comprised of 82* students from 28* different countries, making INSEAD perhaps the most international PhD Programme in the world. All of our students possess a high level of fluency in both written and oral English, though few can count it as their native language. *Figures will soon be updated for the AY 2017-2018. Although we do not have any cut-off score for GMAT or GRE, it is common for us to see 700 and above GMAT scores or 162 and above GRE quantitative scores among our admitted students. The average age of incoming students is 27, though there is a broad range within the classes, with admitted students coming direct from university or coming in as experienced professionals. Moreover, we've seen an increasing number of women applying and joining the programme, reaching to an all-time high of 50% in AY 2016-2017 intake. The diversity inherent in our programme provides our students unparalleled opportunities for learning and growth, both as future academics and individuals. 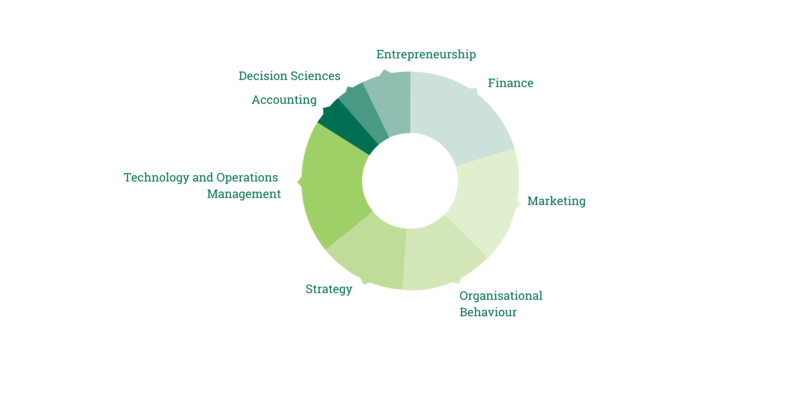 INSEAD PhD students have the unique combination of intellect, creativity, motivation and drive needed to master research as a craft, coupled with a shared goal to become the next generation of thought leaders and professors in top educational institutions worldwide. If I begin the programme in Singapore, can I transfer to Fontainebleau (and vice-versa)? Yes, because INSEAD is truly one school with two campuses, you may pursue your PhD in both France and Singapore during your studies. However, there should be a clear rationale for the desired exchange should you wish to move. Moreover, any exchange is subject to the approval of the PhD Committee and the PhD Academic Director. Is the quality of education different between the two campuses? No, there is no difference in the quality of education between the two campuses - Asia and Europe Campuses. The curriculum, faculty and courses are the same in France and Singapore. Moreover, during your first two years, many of your classes will take place together across the two campuses via video-conference. Thus, no matter where you study, you will have access to the same high quality education because the teaching, research and the prestige of the degree is the same no matter which campus you choose. This is also extended to the academic placements opportunities, admissions and financing, which is the same across the two campuses. Given the INSEAD-Wharton alliance, is it possible for me to spend time at Wharton? Yes, INSEAD and The Wharton School have formed an alliance, which includes Faculty and student exchanges of their respective PhD programmes for the purpose of furthering and collaborating on research. Students registered in one of the two institutions can register and gain credit for courses taken at the other institution after they have completed their first year of studies. Some financial aid may be available. Applications should be submitted to the INSEAD-Wharton Alliance Research Director. For more details, click here to learn about this unique Alliance Exchange programme.